Whether you require small-scale orders or large, our ISO-certified facilities operate at the highest level of efficiency and quality, allowing us to quickly provide innovative products, customized to meet or exceed your most stringent requirements, or industry standards. 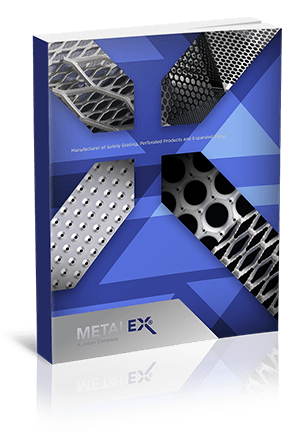 We want you to know that you are in great hands when working with Metalex. Fill out the form to the right to receive this brochure.